mechanism within its programming mode. 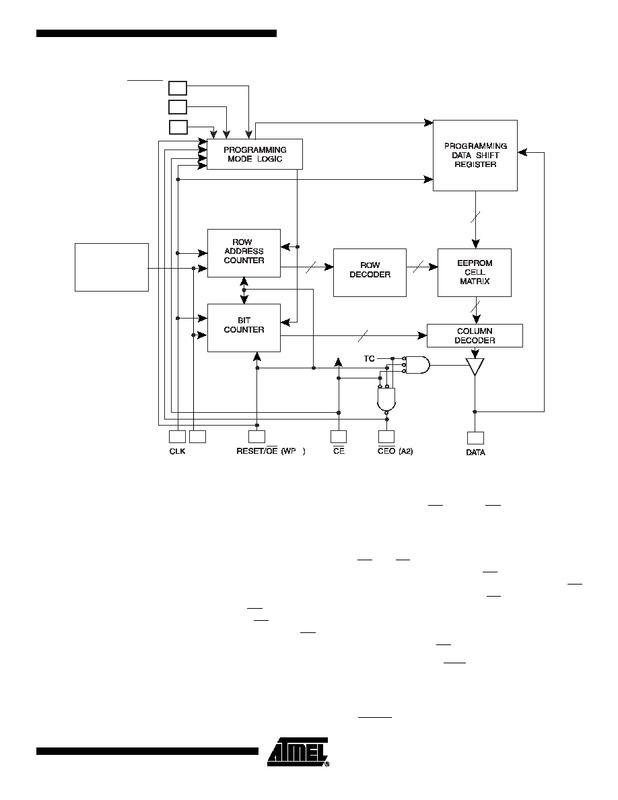 mers, Atmel's ATDH2200E Programming Kit or Atmel's ATDH2225 ISP Cable. ble to use an 8-lead LAP package instead. 3. 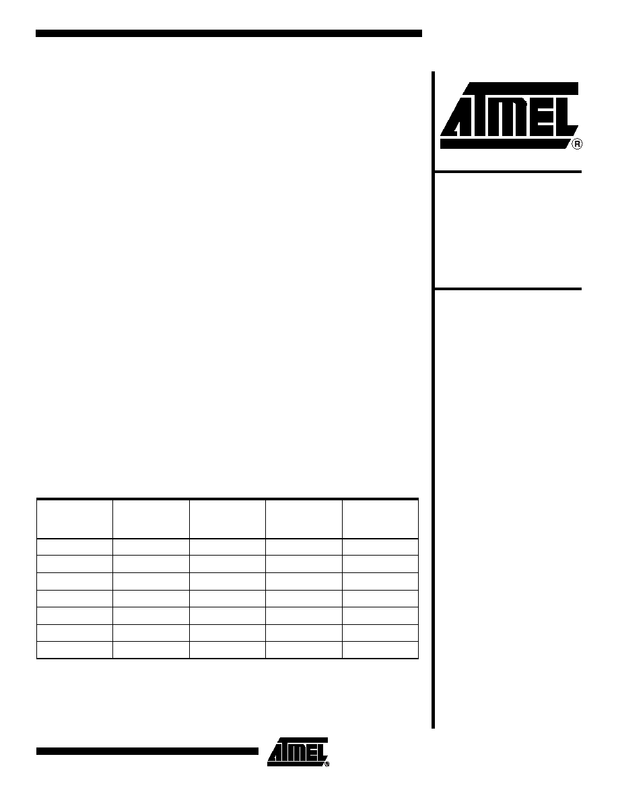 Refer to the AT17Fxxx datasheet, available on the Atmel web site. 1. This pin is only available on AT17LV65/128/256 devices. 2. This pin is only available on AT17LV512/010/002 devices. 1. 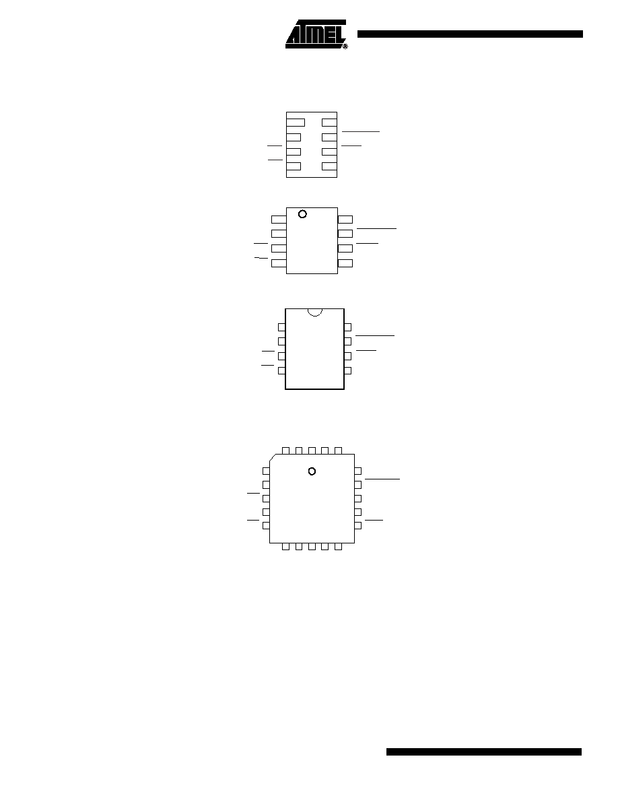 This pinout only applies to AT17LV65/128/256 devices. 1. 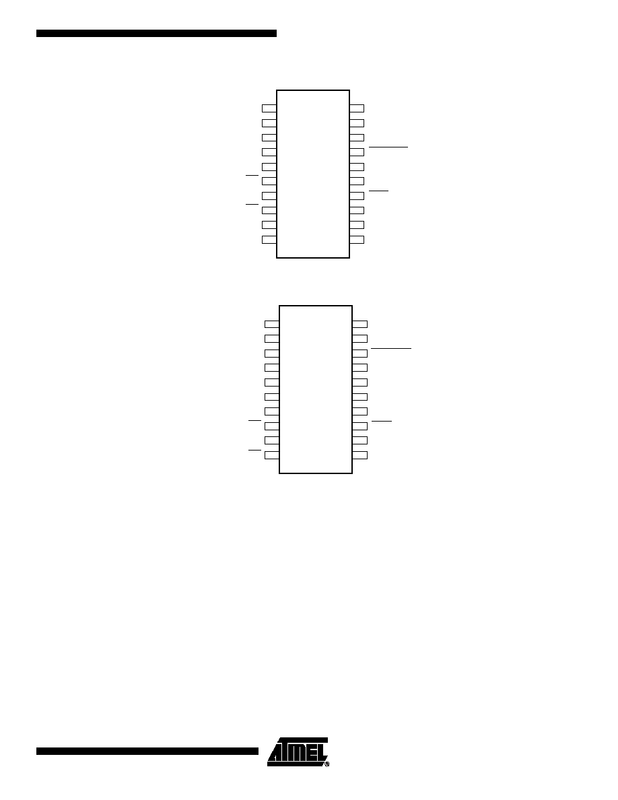 This pinout only applies to AT17LV512/010/002 devices. 1. This pin is only available on AT17LV002 devices. requiring an external intelligent controller. 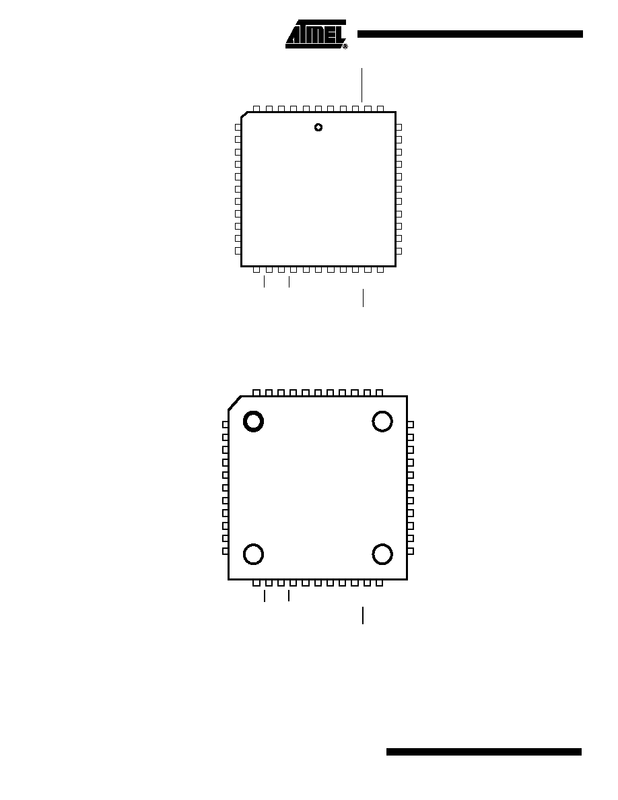 DATA output pin is tri-stated, regardless of the state of CE. address counter is automatically reset. OE High, this document will describe RESET/OE.